Last week I found another Brymay Matches advertisement poking out from behind a hoarding along South Lambeth Road. 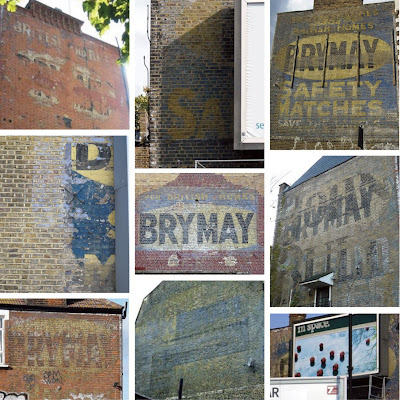 There seem to be more Brymay, Hovis and Gillette ghost signs than any other brands in London, and I thought it would be nice to group them together. So this one is the first of the three. 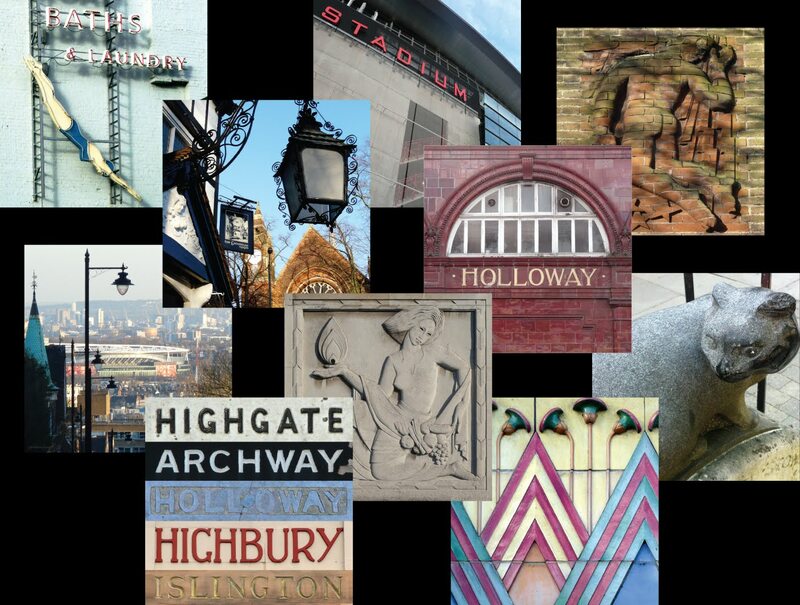 Reading clockwise from top left: Shepherds Bush Green, West Brompton, New Cross*, Harringey, Upper Holloway, Acton. Ravencourt Park, Lambeth, and in the centre, Fulham. 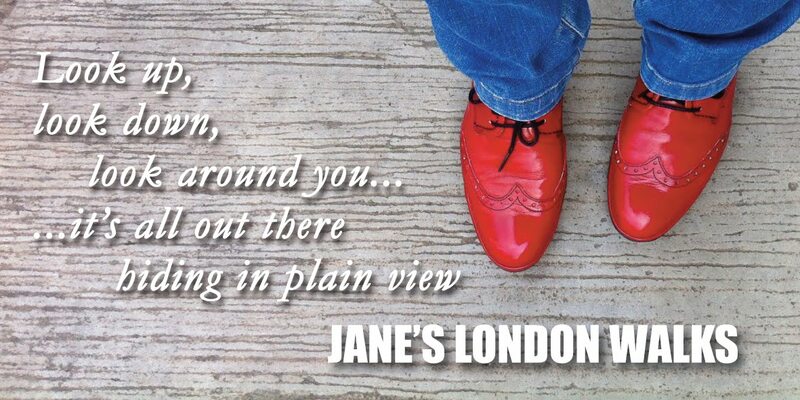 Love your Ghost signs series - it's always so intriguing to imagine the stories behind them! These look great, Brymay were massive on the use of hand painted advertising. Their parent company Bryant & May also had some other brands including Swan Vesta, Puck and Captain Webb. Some of these from across the country here, from the Flickr group being used to establish the ghostsigns archive.